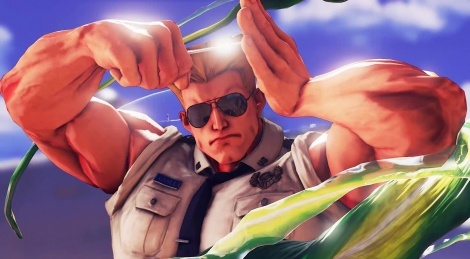 Capcom has shared this batch of screenshots showcasing the upcoming Street Fighter V character: Guile. 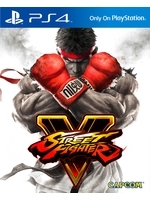 The fighter will be available for free later this month. 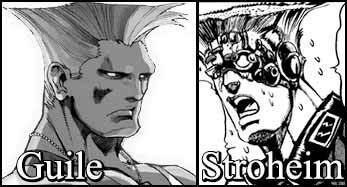 Guile has been rocking that hairstyle since that douche was on his diepers. Guile is the real deal!!! Guile is the real deal!!! Ahem. Allow me to interject for a moment. You have a problem kid...hating your fellow man cause he's getting chicks and women actually go for him...ironically Guile was originally thought up as a generic American character...Top Gun had something to do with it but so did many other films and people never really change much. that's all ways been his signature hair style. it's just not translating very well to 3D graphics i guess, oddly it looks more like tree stump now. originally his hair was more spread out in strands in the original game, if i remember correctly. other than that this version is pretty much Guile all the way. Saying "kid" to a 30 year old, smooth troll. Also, I was only talking about the hairstyle nothing else about him. You're ok kid, you're Ok! Anyways Guile does get into a bar brawl in Street Fighter II Victory anime. He was a corny character though but over time he has grown like other characters to be fan favorites. Getting just a bit out of control with those muscles... eh?